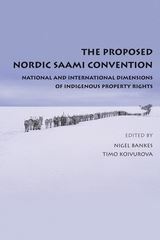 In 2005 an expert group representing the governments of Norway, Sweden and Finland, and the Saami parliaments of these countries agreed upon a draft text of a Nordic Saami Convention. Key parts of the text deal with the recognition of Saami land and resource rights. More recently the three governments have embarked on negotiations to move from this draft text to a final convention that may be adopted and ratified by all three countries. Negotiations commenced in the Spring of 2011 and should be completed within five years. 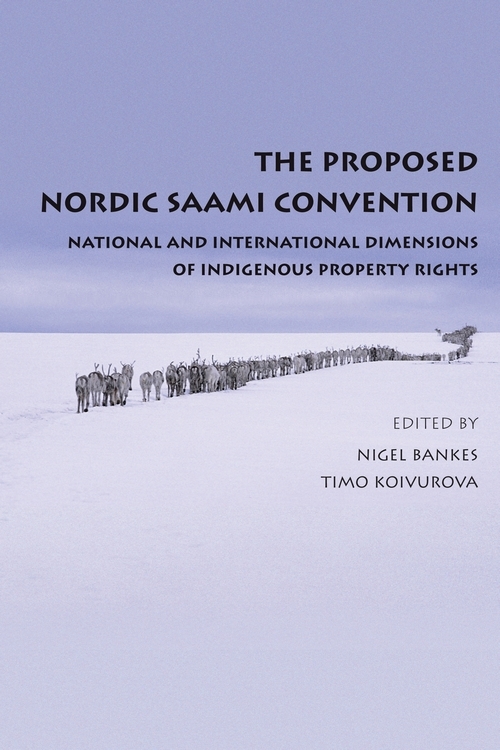 This collection of essays explores the national and international dimensions of indigenous property rights and the draft Convention which recognises the Saami as one people divided by international boundaries. 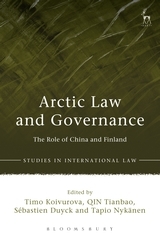 Part one of the book seeks to provide a global and theoretical context for these developments in the Nordic countries, with a series of essays dealing with the moral and legal reasons for recognising indigenous property interests and different conceptualisations of the relationship between indigenous peoples and settler societies, including recognition, reconciliation and pluralism. Part two of the book examines some international legal issues associated with the Convention, including the background to the Convention. Part three turns to examine aspects of the recognition of Saami property interests in each of the three Nordic states, while Part four provides some comparative experiences, examining the recognition of indigenous property rights in a number of jurisdictions, including Canada, Australia and a number of South American states. An additional essay considers gender issues in relation to indigenous property rights. 4. Can Saami Transnational Indigenous Peoples Exercise Their Self-Determination in a World of Sovereign States?